Saskatoon Sutherland Mixed Doubles Classic Dec. 7-10, 2018 141 Jessop Ave.
Saskatoon Nutana Mixed Doubles Classic Feb. 15-18, 2019 2002 Arlington Ave.
* $400 (Competitive Divison - out of province or out of country or already qualified for provincials). Teams that register by January 15, 2018 with CURLSASK will accumulate all points for the season for the SMDCT Berth and CTRS Berths. Any team registering with CURLSASK after January 15, will accumulate points from date of registration forward. 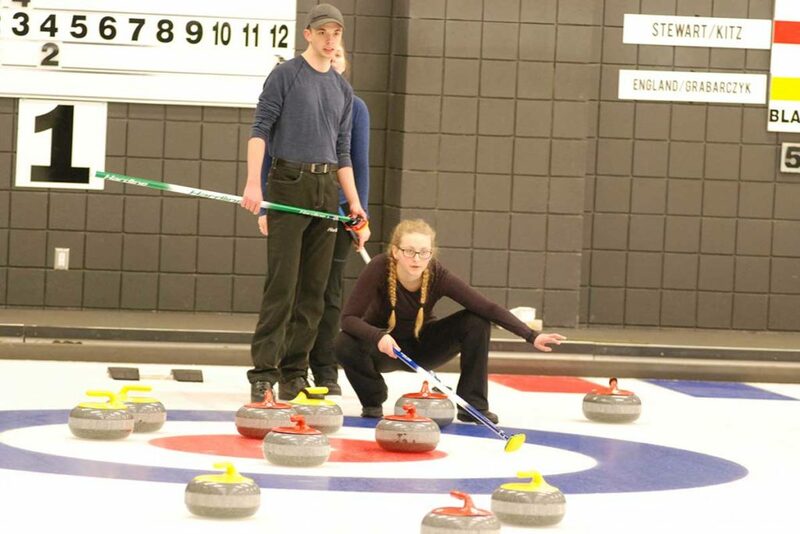 *Registered Team = registered both in CTRS AND CURLSASK Mixed Doubles Playdowns. See Registration Tab. 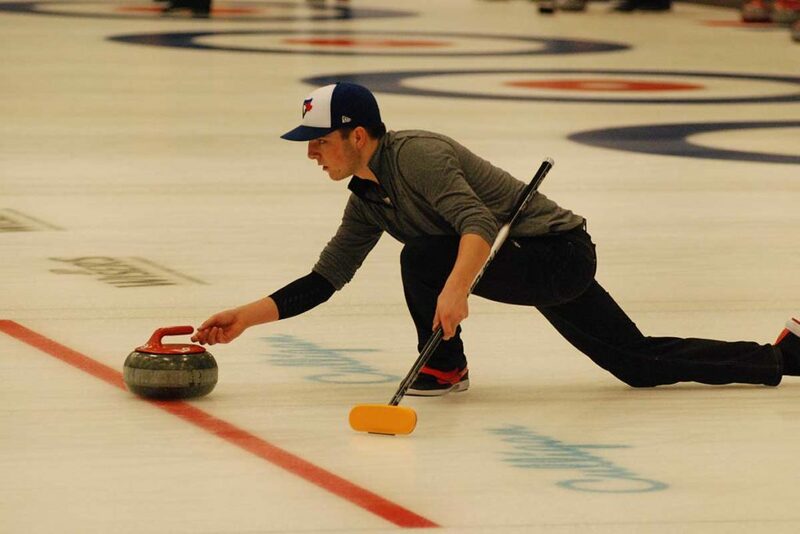 *All teams will be required to comply with Curling Canada’s Brushing Moratorium at SMDPA events. Any unclaimed berths will be awarded to the next highest finishing U18 team. SEE LINK AT TOP OF PAGE FOR ALL GENERAL MIXED DOUBLES RULES!